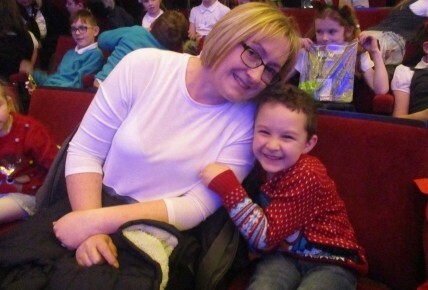 Busy Bees at Ayr - Sunflower Trip to the Pantomime! 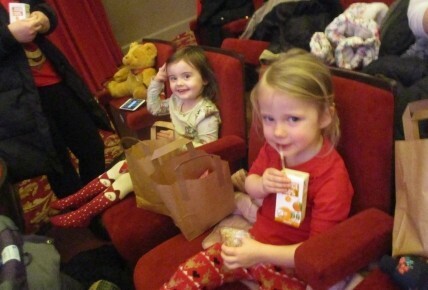 Sunflower Trip to the Pantomime! The children, ladies, mummies, aunties and grandpas all gathered at the nursery before we we headed for the bus. Everyone was sooooo excited. 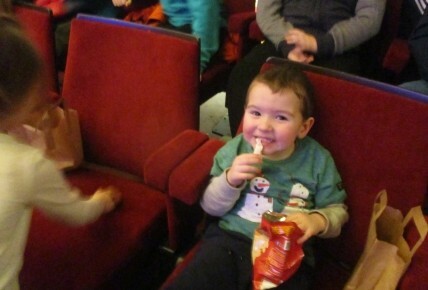 After a fun bus journey, we jumped off and found our seats in the theatre! 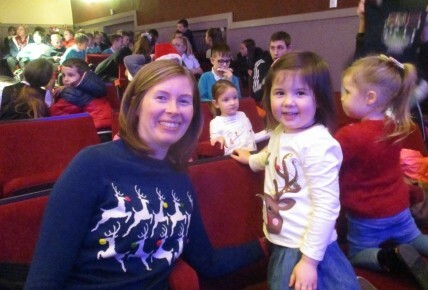 We all took part in the singing and dancing and even the 'OH NO YOU DIDN'T!!'. 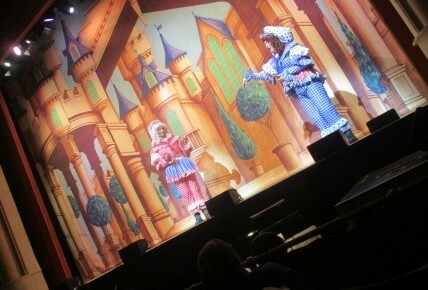 Darci had the special job of looking after Buttons teddy bear during the show as it had the special key for Cinderella round its neck. At half time, we enjoyed a special snack that Cathy had prepared for us. We had a lovely jam sandwich, crisps and a little orange juice. 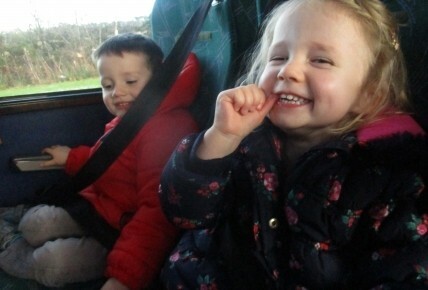 We all had so much fun, and the children called it.... 'THE BEST DAY EVER!' which it definitely was!